How to apply for digital OBC certificate in India? 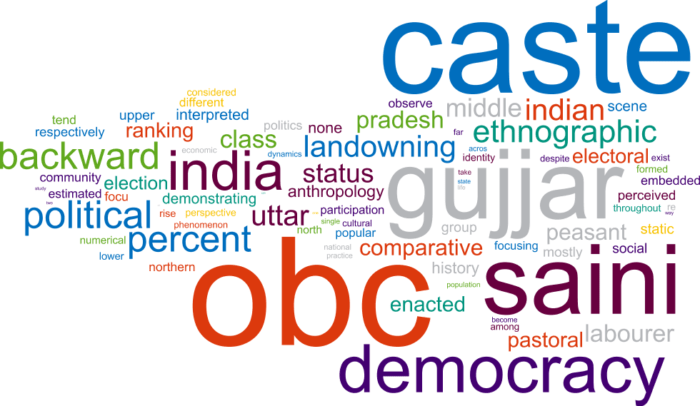 OBC refers to the Official Backward Classes in the Indian constitution. Indians are divided in to some particular castes, such as Scheduled Castes (ST), Official Backward Classes (OBC), and General Category. (G). It is important to have a caste certificate for an individual for it defines the status and the divisions are based on the annual income of the family and the region of their roots. One can only have a caste certificate issued by the state he/she belongs to and that individual cannot apply for caste certificate in any other state. This article will guide you through the steps to apply for an OBC certificate online. Before applying for the certificate one must know that OBC certificate has two sub categories- the OBC Creamy Layer and the OBC Non-Creamy Layer. Creamy layer is the relatively better off (economically) group within the OBCs, as per the official classification, the sons and daughters of a person (belonging to an OBC) with gross annual income of 6 Lakh INR or above belong to the OBC Creamy Layer while the Non-Creamy layer is the worse off group. 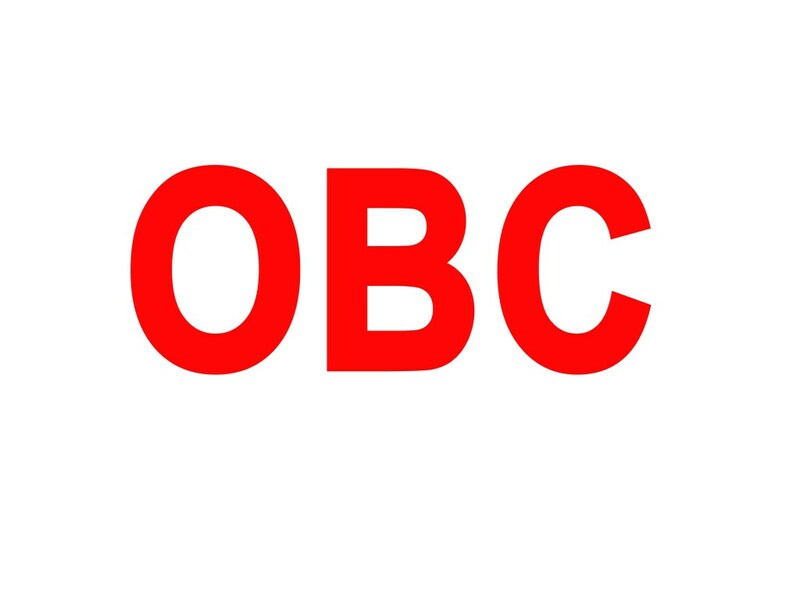 People belonging to OBC Creamy Layer are not eligible to avail the benefits of reservation entitled to other OBC categories. They are treated like general category candidates. •	Go to the website, if your portal requires you to make a new account, create it and then proceed. It may ask for your mobile no. for verification and an OTP will be sent to you. You must log in to your account using the username and the password. •	After your account has been created, fill up the application form. It will require you to enter genuine personal details such as Permanent Address, Contact Details, Phone Numbers, etc. •	The next step is uploading the documents of your personal details as proof. You will have to upload scanned documents of your original proof of address, proof of annual income, age proof, etc. Make sure all are in place. •	Once you upload the proofs, you will get an acknowledgement slip along with the application number. Take a print out of the acknowledgement slip or save it for further reference. You can check application status using the application no. •	After the verification is done successfully, you can directly download the caste certificate from the portal itself. You may also get email / SMS once the process is done. •	ID Proof- Aadhaar Card, Voter ID, DL, Passport, Electricity Bill, Water Bill, Telephone Bill Ration Card. 	Extract of Primary School Register of applicant or father or grandfather Or, Primary School Leaving Certificate of applicant or his father Extract of Birth Register of applicant or father or relative. 	An extract of Government Service Record (book) mentioning caste/community category of applicant's father or relative. 	Document certifying caste issued by department of social justice Validity Certificate if any of father or relative which is issued by scrutiny committee Copy of revenue records or village panchayat record Documentary evidence in regard to the caste and ordinary place of residence prior to the date of notification of the caste. You can also apply for the caste certificate offline, all you need to do is visit the nearby Tehsil Office, Revenue Office, SDM Office or CSC / SETU centers, Collect the application forms, fill it manually, submit the documents, pay a minimal fee, and wait out the processing time.